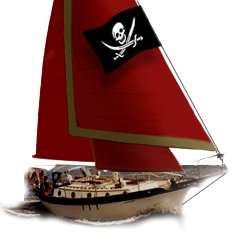 Westsail Owners Alliance - Post: ""Sea Gypsy" - Info Wanted!" Post: ""Sea Gypsy" - Info Wanted!" Thread Name: "Sea Gypsy" - Info Wanted! We leave here on the 29th, headed for Live Oak, just outside Jacksonville...with any luck she will still be available and we can take a look at her. Anyone want to help us take her home up the Intracoastal?